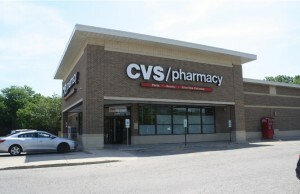 (Northbrook, IL- August 2, 2017) – (RealEstateRama) — The Boulder Group, a net leased investment brokerage firm, has completed the sale of a single tenant Family Dollar located at 1105 Tulsa Avenue in Kansas, Oklahoma for $975,000. The 8,347 square foot building is strategically located on an acre parcel along Tulsa Avenue, the trade area’s primary east-west thoroughfare. The Family Dollar property is approximately 70 miles east of Tulsa and 40 miles west of Fayetteville. Randy Blankstein and John Feeney of The Boulder Group represented the seller in the transaction; a southern based real estate investment group. The purchaser was a local based private investor. Family Dollar boasts strong reported store sales at this location which they have operated at since 2011. There are four years remaining on the Family Dollar lease which expires June 30, 2021. The lease features 10% rental escalations in each of the five 5-year renewal option periods. Family Dollar was acquired by Dollar Tree and is a wholly owned subsidiary of Dollar Tree. Dollar Tree is publicly traded on the NASDAQ (Symbol: DLTR). 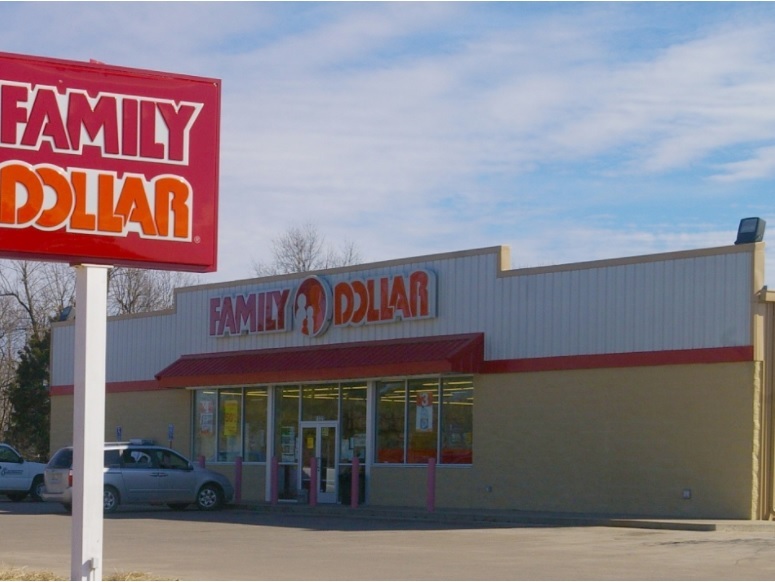 Family Dollar is the second largest dollar store chain in the United States, operating over 8,100 stores across 46 states.